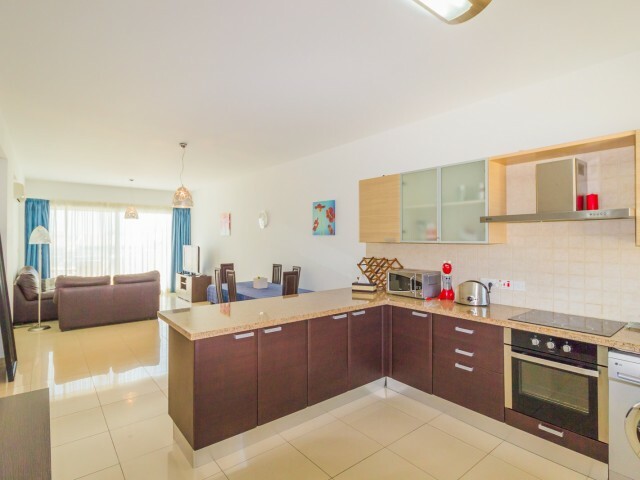 Apartments in Limassol, just 50 meters from the beach Dasudi and eucalyptus groves. The apartments are fully equipped with furniture and appliances, including dryer. All rooms are air-conditioned. Veranda overlooking the sea. The apartments are lo.. 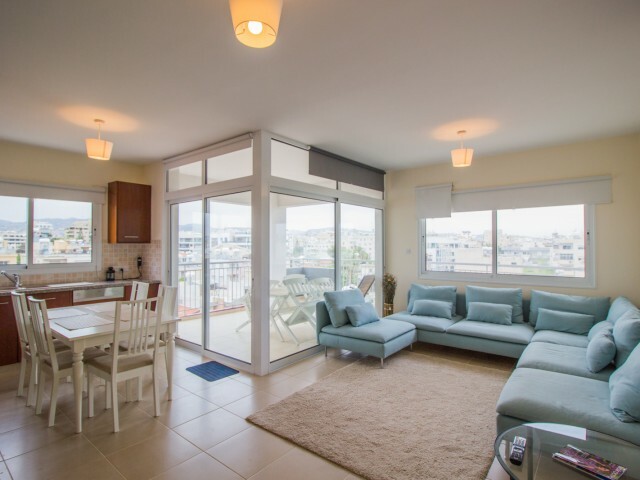 Luxury two bedroom apartments with panoramic views of the Mediterranean Sea in a gated community. 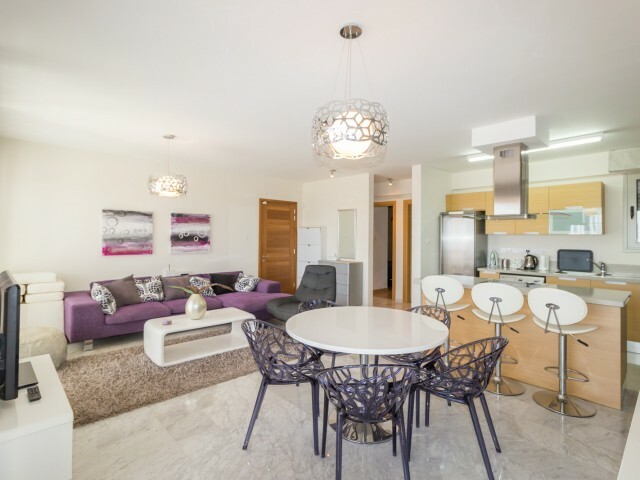 The apartments are fully equipped with furniture and household appliances. Closed complex with two swimming pools, gym, sauna, children's playground,..
Apartments in Limassol with 2 bedrooms in a gated community. The spacious living / dining room, a family bathroom and a guest bathroom. The apartments are fully equipped with upholstered furniture and household appliances, air conditioners are ins.. 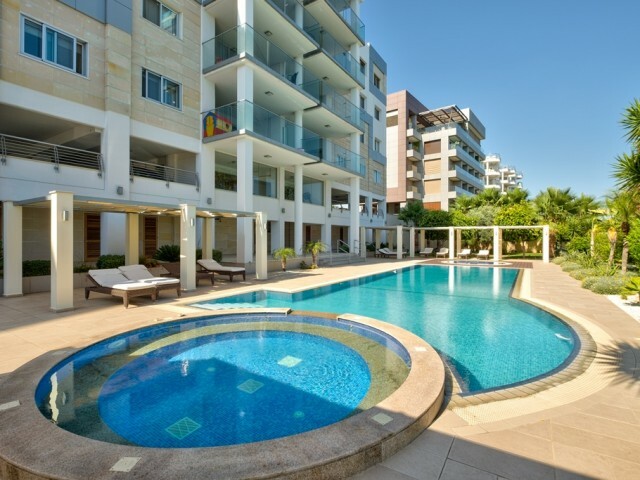 The four-house, located in a prestigious area of Limassol. Just a few meters from the sea. 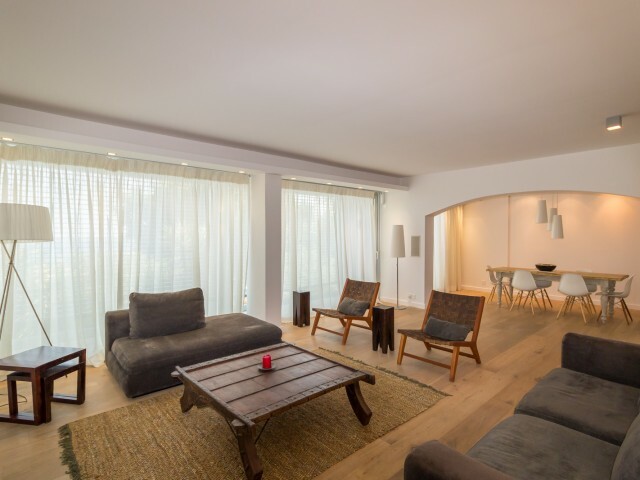 On the ground floor is a guest toilet, a spacious living room, dining room and open-plan kitchen. The second floor of the house occupied by 4 bedrooms, mast..